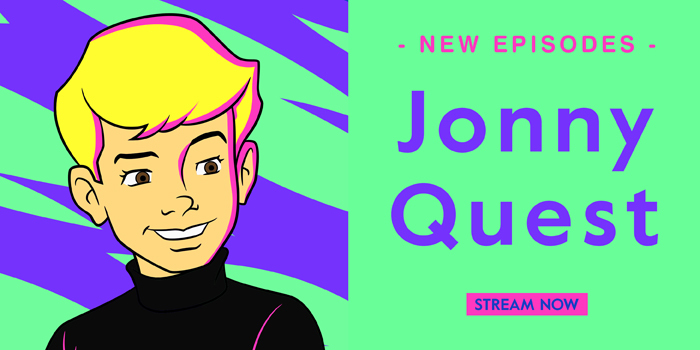 A fan favorite – we’ve added all episodes of Jonny Quest! 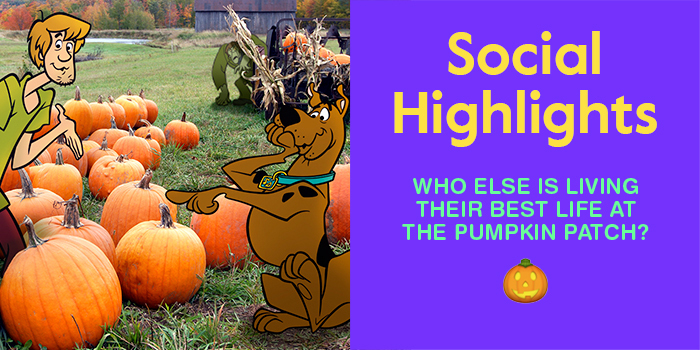 Join Jonny, along with special agent, Race Bannon, his best friend Hadji, his father Dr. Benton Quest, and their loyal dog, Bandit, on an action-packed journey across the globe. Discover scientific phenomena and face fearsome foes like Dr. Zin, pirates, and lizardmen! 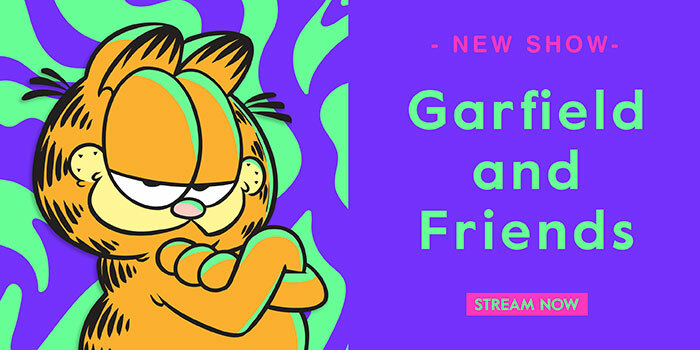 Get the lasagna ready – every single episode of Garfield and Friends is now on Boomerang! 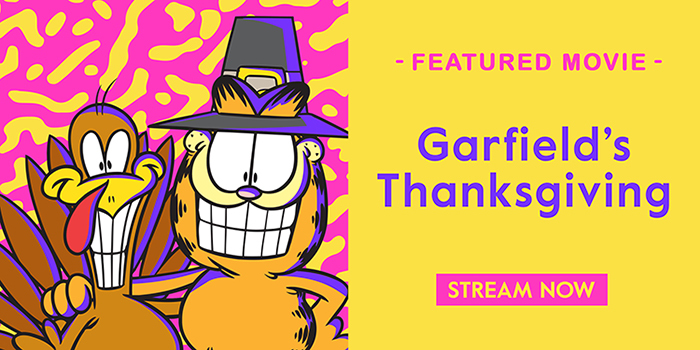 From iconic Garfield moments to U.S. 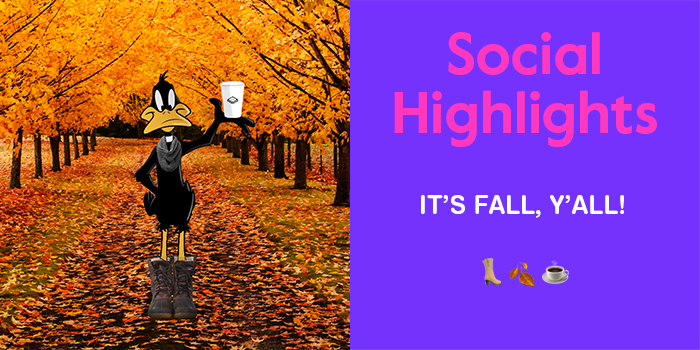 Acres shorts, you’ll want to keep laughing and avoid Monday at all costs.